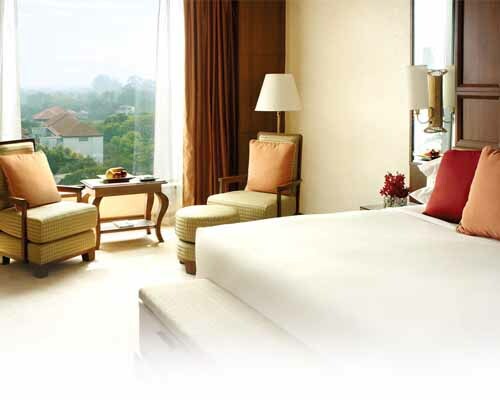 Dangayach Group’s passion for Quality and Innovation continues to its Hotel business. Whether it’s a business hotel or a leisure hotel each hotel that we build has its own special characteristics and becomes a market leader. 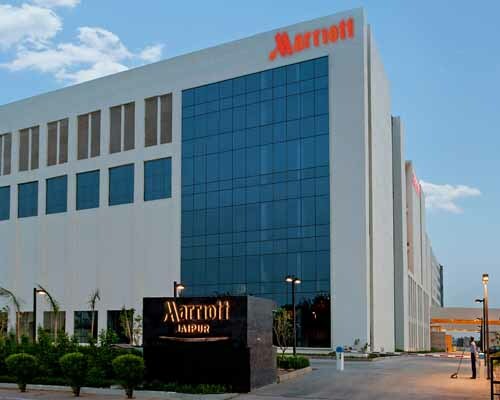 We are proud to be partners with some of the most reputed names in the hospitality industry including the “Marriott”, “Starwood” and “Wyndham” Groups and we look forward to strengthening these relationships and to continue to expand our partnerships and our Hotel portfolio. 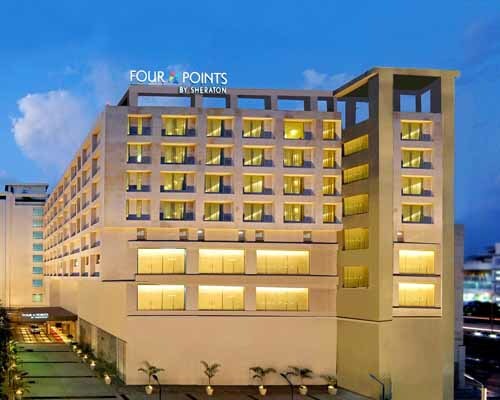 Dangayach Group’s vision to bring a 5 Star hotel to Jaipur to serve its customers has now become a reality. 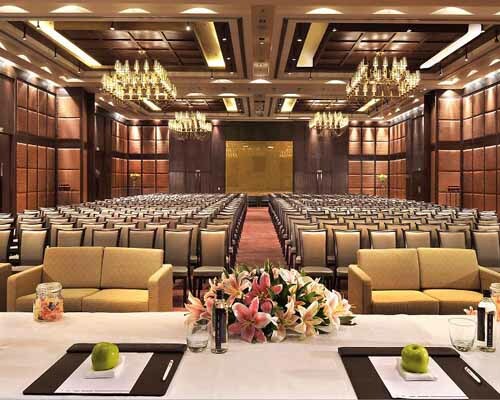 With few years in construction this largest hotel in Rajasthan with more than 350 rooms is equipped with elegant guest room, large banquet space and ultramodern dining option for its patrons. 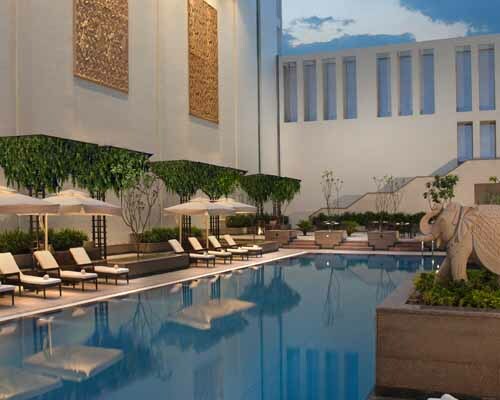 Soon after the opening this hotel by Dangayach Group became a market leader. 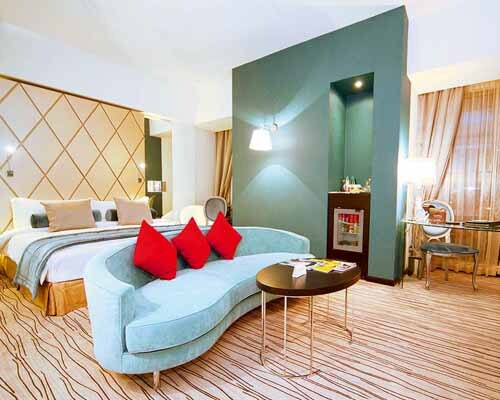 To continue with the expansion of its hotel portfolio, Dangayach Group is proud to be represents 4 Star hotel with 165 room beautifully-appointed well equipped guest rooms and suites operated as Park Prime, Agra. 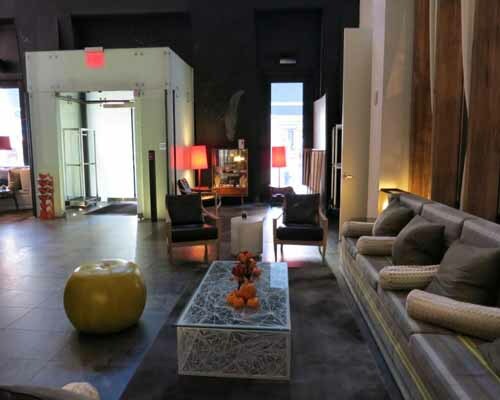 This new hotel, appointed with comfortable guest rooms will also offer fine restaurant, bar, fitness centre and swimming pool to be used by its customers. Situated in close proximity to “The Taj Mahal”, most of the guests can see this famous monument from the guest rooms and the restaurant. 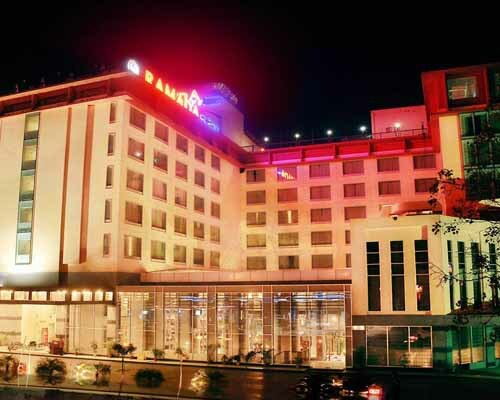 In year 2008 Dangayach Group entered into an agreement with “Wyndham Hotels” USA to operate this hotel under “Ramada” brand. 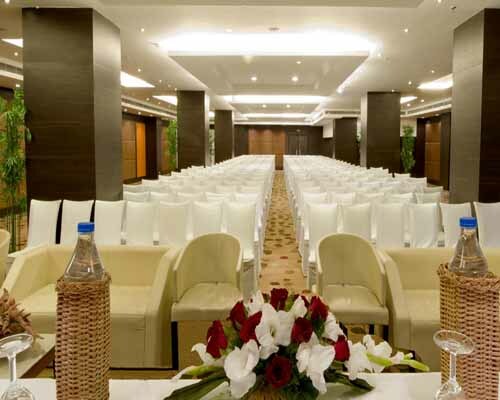 This 4 Star hotel is equipped with very well furnished 160 rooms and offers 3 fine dining restaurants, multiple banquet spaces and roof top swimming pool to its customers. 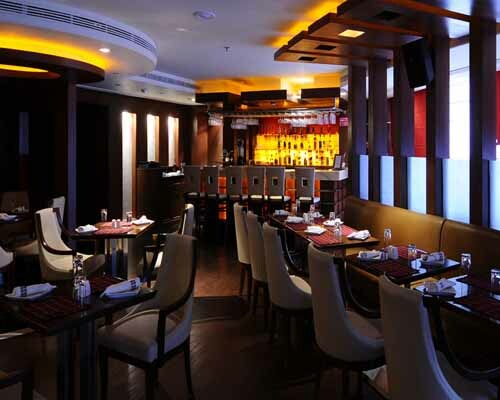 This hotel by Dangayach Group also become a market changer in its category and continues to be a leader in this category. 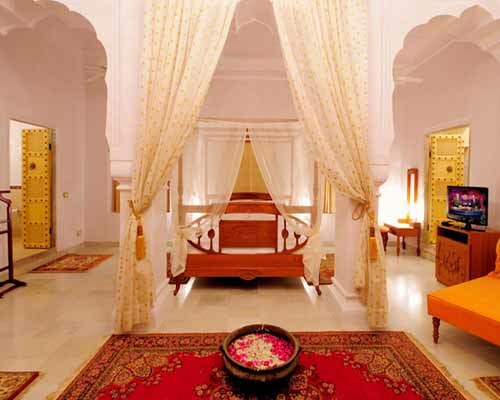 Dangayach Group embarked on a mission to convert Chomu Palace, very old palace near Jaipur, to a luxury heritage hotel. Over 300 years old, conversion of this palace was a challenging job for the team. 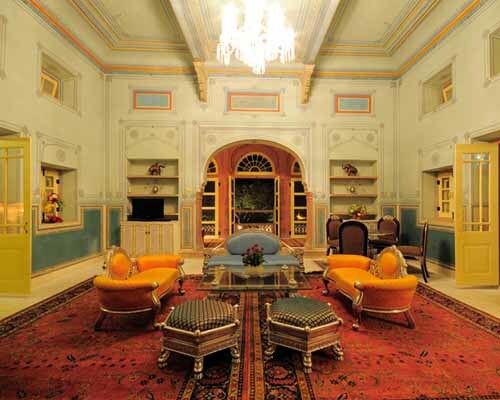 After lot of hard work Dangayach Group was able to convert this old palace to a luxury 58 all suites property. 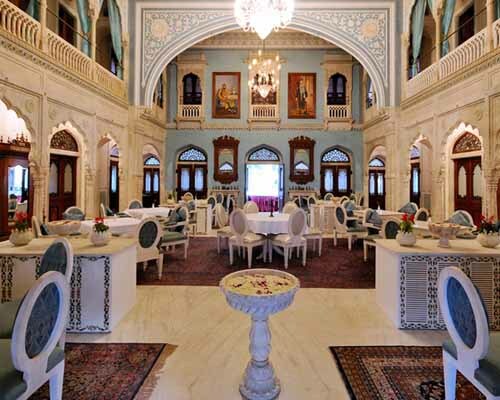 In addition to the famous “Sheesh Mahal” this palace offers “Darbar Hall”, “Central Courtyard” and “Moti Mahal” to entice its visitors.